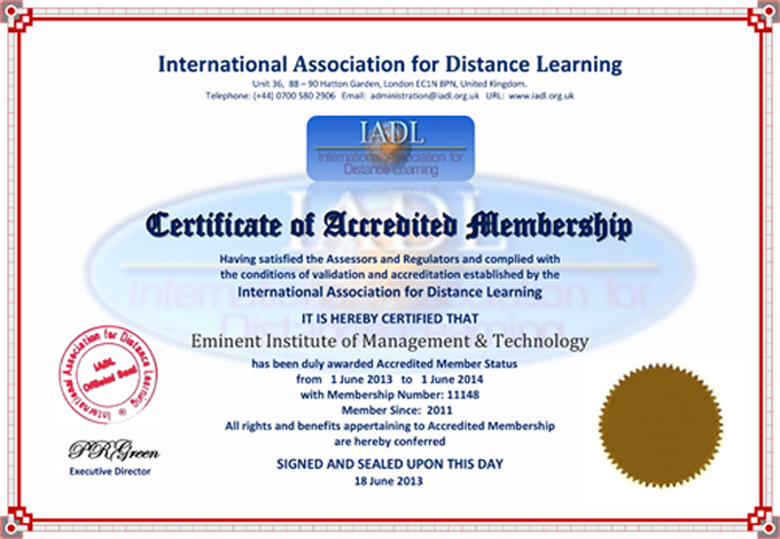 The International Association for Distance Learning was established in 2004 promoted excellence in open, destance and online learning and to offer a voluntary system of validatio and recognition for course-providers worldwide. The IADL name and brand provide benchmarks through which global consumers can gauge the quality of courses offered by our members. IADL is an independent organization based in London, United Kingdom. 1) The Intenational Association for Distance Learning(IADL) was established to promote quality in distance education and training, and to provide approval and recognition of open, online, and destance learning programmers and course-providers worldwide. IADL members include schools, e-learning websites, private training companies, NGOs, colleges, universities,and other organizations on four continents. 2) Admossionto membership of the IADL icludes appraisal of a course-provide's administrative procedures, methods of course delivery, and its educational and publicity materials. 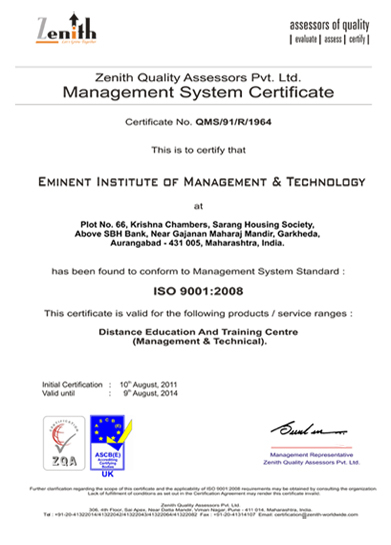 Consideration is also given to in house quality control systems. Members are assessed to ensure that learners receive a product which is consistent with the values and policies set by the IADL. 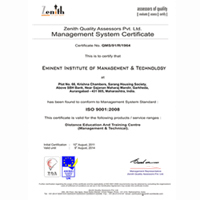 Members are required to undergo periodic re-assessment by assessors and evaluators nominated by IADl. 3) IADL'S officers, assessors, and evaluators include academics, working professionals and peer organizations from a variety of disciplines and countries. Committee members, assessors and other regulatory officers are all qualified and experienced in their own particular field, and are chosen for their ability to contribute to the work of the IADL. Through a membership as an ongoing assurance that standerds maintained.